Tannishtha slams racist attack on Colors’ show, channel apologies. 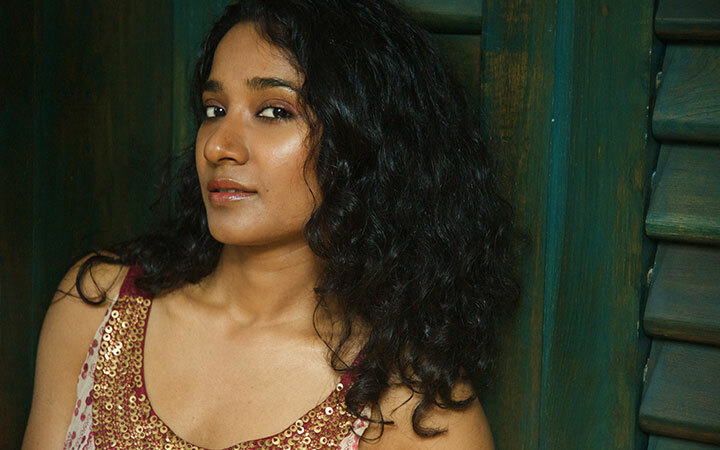 Tannishtha Chatterjee wrote a post on Facebook on being commented for her color tone by Comedy Nights Bachao Taaza participants, she was ‘roasted’ for her dark skin, has received an apology from the channel that airs the show. We are from Video Production Companies in Mumbai, If you need such services then please let us know.